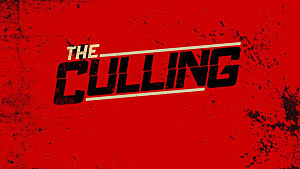 In 2016, Xaviant released a game that many believed held promise: The Culling. It was a battle royale survival game before Brendan Greene's PlayerUnknown's Battlegrounds swept the world off its feet. Xaviant built its new game off the craze for the Hunger Games-style survival that underlies all modern battle royale games, and at first, it was popular. Three years later, Xaviant is saying farewell to the game. It's true that the company made some bad business decisions, some of which may have led to the series' ultimate demise. 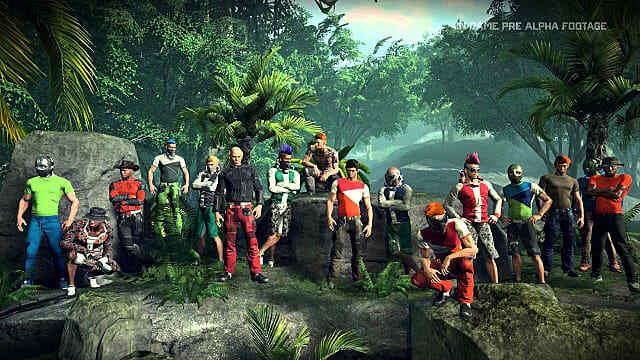 In 2018, not even a year after The Culling first left early access, the developers released a sequel, The Culling 2. Fans were less than pleased that the developer focused its attention on a brand-new game so soon after the first one, and because the original was still fairly popular, it only divided the player base. 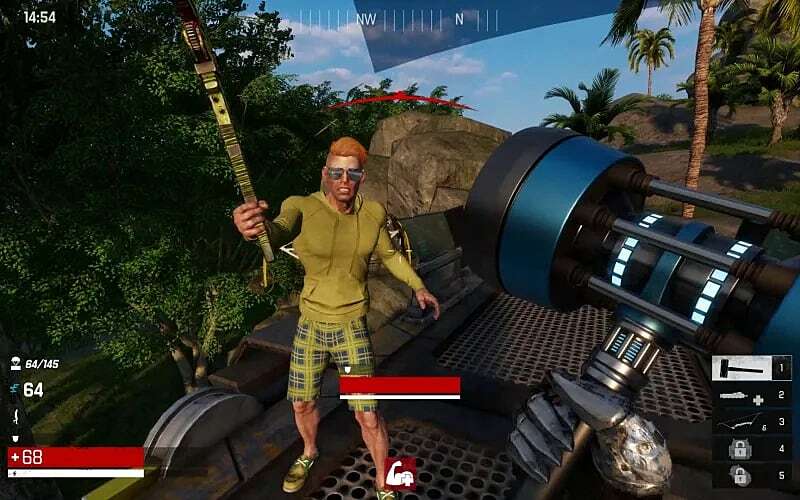 At its height, The Culling boasted over 12,000 players. Though it pales in comparison to today's battle royale hits, it was a decent number for Xaviant's game. Unfortunately, the sequel got to the point where only two players might be online at any given time, though. In an effort to bring players back to the game, Xaviant axed the sequel and made The Culling free-to-play. However, it wasn't enough. 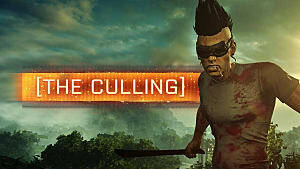 Xaviant Director of Operations Josh Van Veld released a statement yesterday announcing The Culling's online options will be ending May 15. The game's store pages and in-app purchases will be discontinued as soon as possible. The game's offline mode will continue to exist, though. 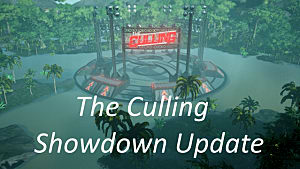 Additionally, Val Veld sent out a call in the announcement for any parties interested in carrying The Culling forward to contact Xaviant, so the possibility exists that the game could see new life in a different form under different developers. It's never pleasant to see someone's hard work and dreams fall to pieces. However, the gaming industry is often a fickle one, and stories of popular games that go awry or good ideas that fall flat aren't uncommon.